Time to catch you up with what I’ve been using up this month. Seem to have got through quite a few favourites which is always an achievement for a beauty blogger! 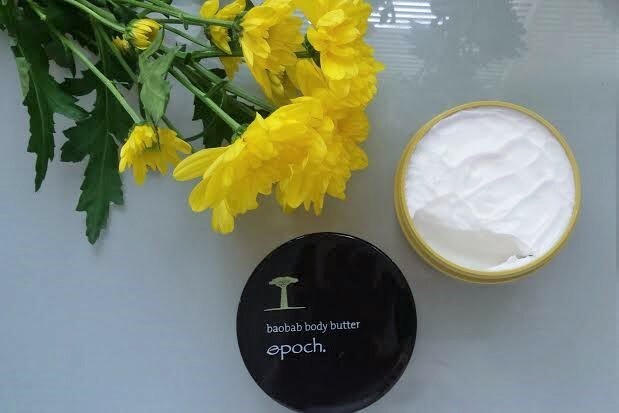 This is a super rich body butter that I used each day and night till it was all gone. I used it mostly on my feet and shins to counteract dry skin and it smelled delightful too! I’ve lost count of how many of these I’ve bought. I’ve reviewed it multiple times. It’s a fail-safe product at a budget price. These are quite simply genius! They are 100% cotton buds infused with olive oil and individually wrapped for convenience. Perfect for when you blink and smudge your mascara and for other make-up mistakes. You can use them for babies too. They are individually wrapped but easy to open. Love them! I bought this because I love OPI as a brand and the brushes are great and you get a lot of product for your money. The finish is great and it protects your colour for several days. Only issues that I had were that it didn’t dry very rapidly but was fine with the addition of a quick-drying spray. The other thing I found was that I couldn’t use this right to the end as it went gloopy reasonably quickly. 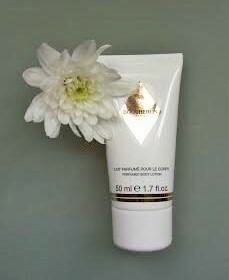 Such a sweet-smelling, gently sparkling rich body lotion. Lovely! 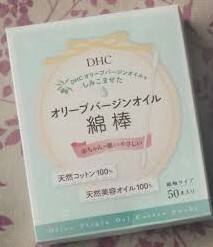 This is a daily conditioner which is surprisingly thick and rich for a daily conditioner. (I struggled to get it out of the trial size bottle). It was very moisturising but I did struggle to completely rinse it out of my hair and did feel that it left my hair feeling a little tacky afterwards. It’s designed to build strength while shielding the surface of the hair to prevent breakage and reduce split ends. It also prevents colour fading. It’s formulated with antioxidants to protect against environmental damage and Chamomile, Honey and Quinoa help hair stay bright, hydrated and strong. I really loved this serum which I reviewed here. All the Skin Pep products I’ve tried have been amazing and I really recommend that you give some of them a try! Well, that was a real mix and match of likes and (almost) dislikes as well as an assortment of product types. I wonder what I’ll be using up in August. Do you ever get to the bottom of products or do you chop and change so often that products go off before you finish them. I really try hard to use things up but it’s always tempting to buy and open new products, isn’t it! Some of these products were gifted to me for review but the views are always my own and not prescribed. This post contains affiliate links.